Garney was the Construction Manager-at-Risk (CMAR) for an ionic water treatment plant to purify water from three different aquifers with multiple different treatment systems. 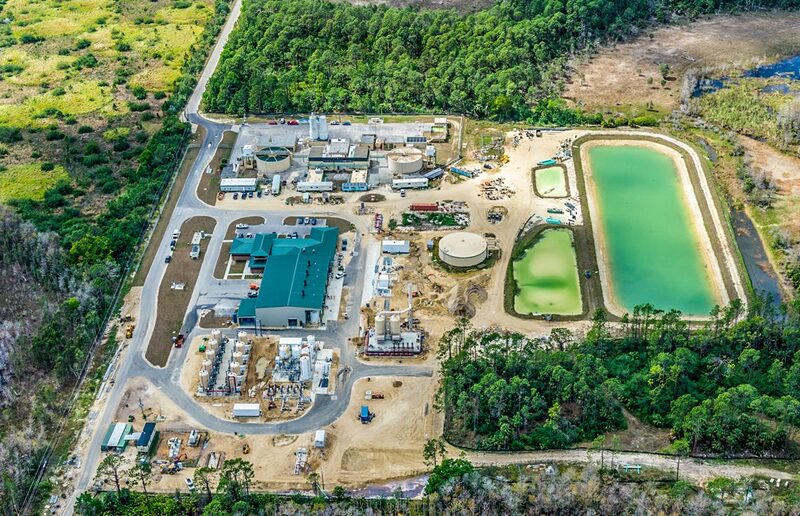 Using the latest in new technology, the Green Meadows Water Treatment Plant was the first of its kind in Southwest Florida to process brackish and fresh water. 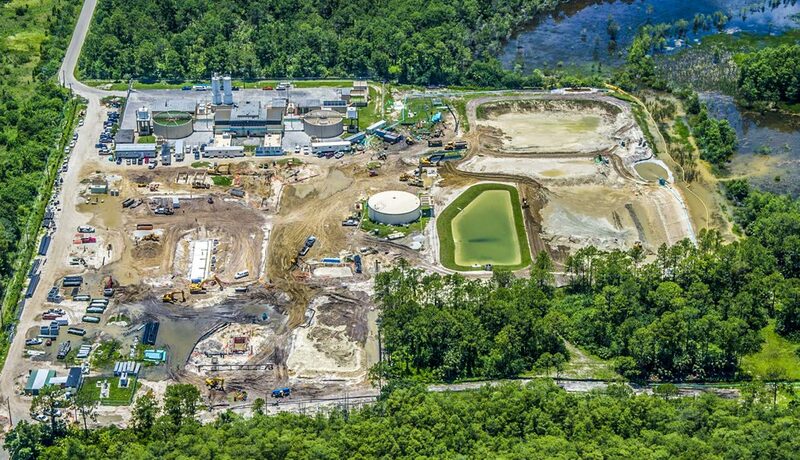 The $75.4 million plant for Lee County Utilities replaced a 40-year-old facility and reduced treatment cost per thousand gallons by 60%. The plant provides 14 million gallons per day (MGD) to enhance reliability and address growing population needs. The latest in advanced technology was installed to treat the water using multiple systems including ion exchange, reverse osmosis, and a degasifier and clearwell system. 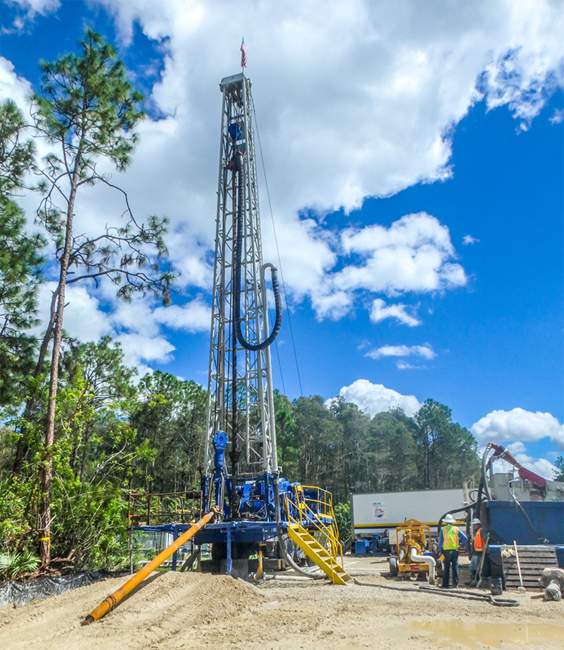 This included drilling of new aquifer and deep injection wells, and construction of well field improvements. 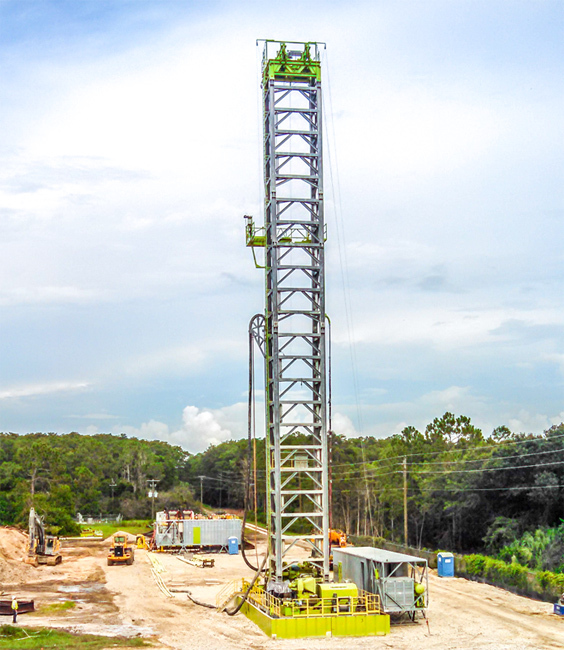 Garney managed 17 subcontractors with a daily workforce of 120 field craft at peak hours. 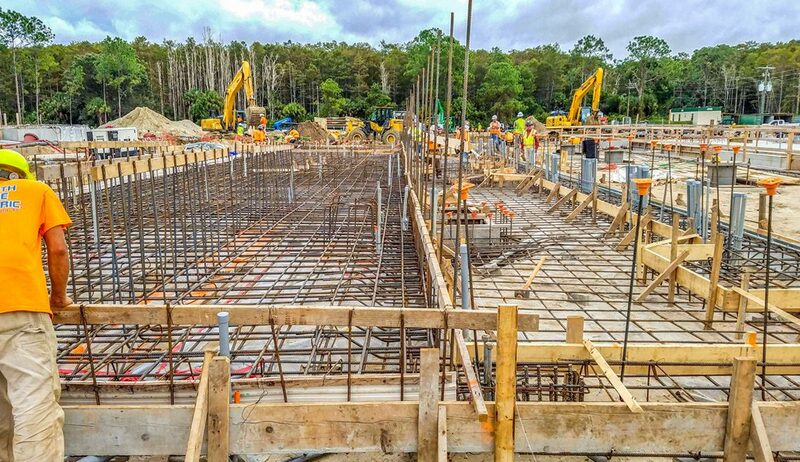 Approximately 75 percent of the subcontractors were local, producing an estimated 300 jobs for local residents.